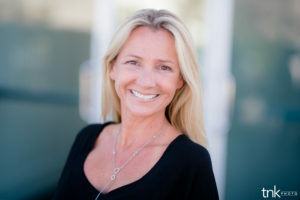 Originally hailing from the UK, Kirsten immediately fell in love with California, finding personal & professional perfection in Orange County. 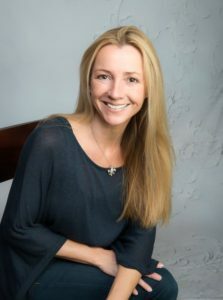 As a Professional Organizer and Home Stager, she not only meets her client’s unique needs but, she also implements systems & protocol for long-term success –she organizes EVERYTHING! If there is a space in your life that is in need of some serious revamping she and her team will be there to help you Keep Calm and Get Organized! At Organized & Orderly we increase your quality of life, give you charge over your possessions, and put everything in its place! As a Home Stager, Kirsten arranges your home for virtual tours & open houses, she starts right out at the curb working her way in. The Organized & Orderly Pre-Listing Consultation is all-inclusive. Add in the additional value points of being a Professional Organizer, not only will the home be polished for your virtual tour but, you’ll be able to present a perfectly decluttered home that is market-ready; she has her own arsenal of staging accessories, her own network of industry experts, and can pack, unpack, clean-up, and haul away! 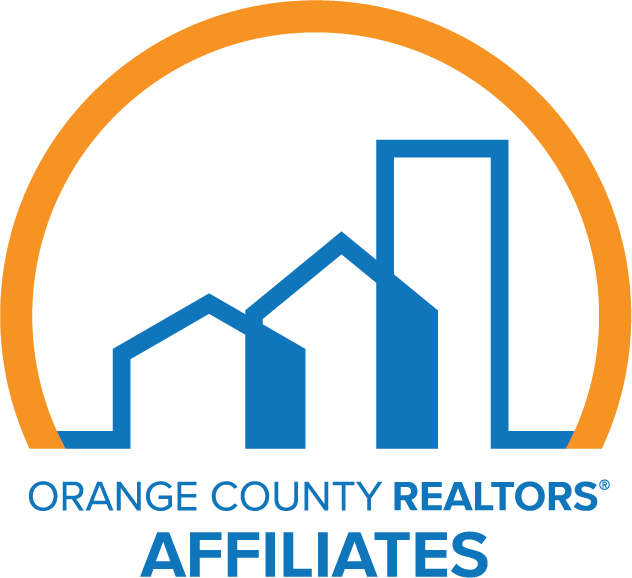 The Organized & Orderly mission is to make these processes easier for you, making that home a coveted commodity once it hits the market. 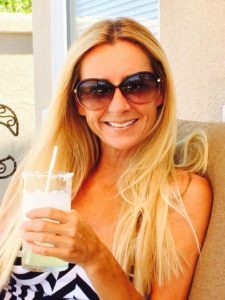 Organized & Orderly has a perfect rating of 5-star reviews, having never received a negative remark in her entire career as a Professional Organizer & Home Stager. Check out the testimonials Organized & Orderly has received throughout the years. Also, make sure to take a look at the galleries to see for yourself what it is we do. 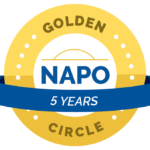 As a member of NAPO’s (National Association of Professional Organizers) Golden Circle, a Coldwell Banker Concierge, & an OCAR affiliate (Orange County Association of Realtors) Kirsten delivers exceptional results every time. Kirsten Ranger at 949-667-4664 or email her today! *Your information will never be shared. msg&data rates may apply depending on carrier, you may opt out of our text club at any time by texting the word stop. I can’t say enough good things about Kirsten and Rita! My husband and I recently found and put an offer in on our dream home. This left us needing to quickly put our current home on the market, and to sell it fast! With just a day’s notice, Kirsten and Rita came into my house to help me de-clutter (they helped me sort through my accumulated belongings to decide what to keep, donate, and trash). They boxed up things I was keeping but didn’t want out during showings, then staged my home (using a combination of my own things and Kirsten’s beautiful accessories) to help make my home appealing to potential buyers. When they were done, my home looked like a model home. I’m pleased to report that in less than 2 weeks, we had an offer above our asking price (which I attribute in large part to the beautiful de-cluttering and staging). Kirsten and Rita worked so fast, and so hard, I was amazed at how much they accomplished in such a short period of time. They were incredibly thorough, thoughtful, and detailed. And they were both so pleasant to work with. If you need help de-cluttering and getting organized, whether in conjunction with a move or not, Organized and Orderly is your one stop shop!